It looks like there will be new music to come from Prince as a new partnership was announced Friday between the artist and his old record label Warner Bros. In a press release, the agreement will give Prince ownership of his masters and the promise of previously unreleased material. 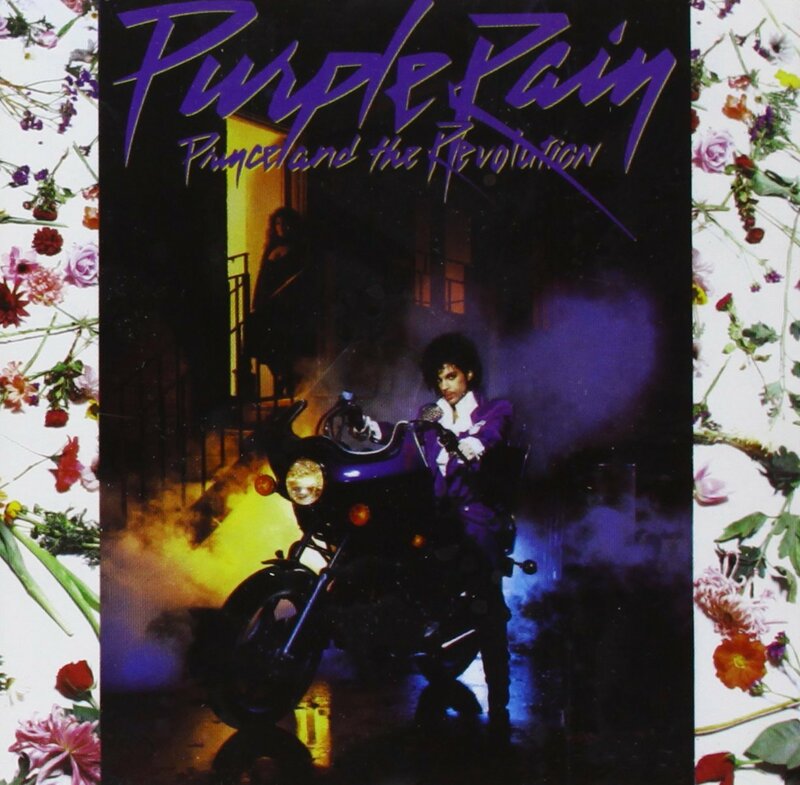 The news of the deal coincides with the upcoming deluxe reissue of the classic Purple Rain, which will celebrate its 30th anniversary this summer. And that’s not all. “A brand-new studio album is on the way and both Warner Bros Records and Eye are quite pleased with the results of the negotiations and look forward to a fruitful working relationship,” said Prince in a statement. Prince’s first album for Warner Bros. was 1978’s For you. Under his initial tenure with the label, Prince has recorded such albums as the aforementioned Purple Rain, Dirty Mind, 1999, Parade, Sign O’ the Times, and the Batman soundtrack.